When choosing an SUV for your family, you don’t only keep in account the vehicle’s design and engine capability, but also other important aspects such as its cargo space, safety features, cabin space and affordability. A good family SUV is not just loaded with all the latest high tech features but also carries a decent price tag making it affordable for middle-class families. We have prepared a list of 7 best SUVs currently available in the market – ideal for daily family commutes. The 2016 Highlander is a full-size eight seater utility vehicle that carries a 2.7L four cylinder base engine which generates 270 horsepower. 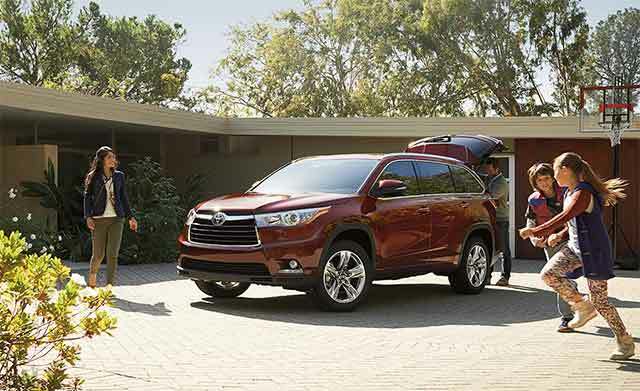 Besides a spectacular performance, the Highlander offers a remarkable 83.7 cubic feet of luggage space, which makes it an ideal vehicle to take on your family excursions. The price starts from $29,990. 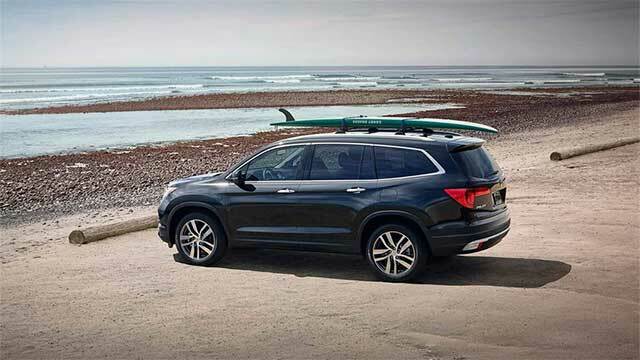 Another Japanese-made SUV that every family should consider is the new Honda Pilot that has received some major updates for the year 2016. It is equipped with a 3.5L V6 engine that produces 280 horsepower and 262 lb-ft of torque. The interior can easily carry up to 8 passengers, and the cargo space of 83.9 cubic feet is large enough to store any kind of luggage. The fuel economy stands at around 24 MPG. Opt for the optional Honda Sensing safety system and you’ll get the advanced safety features such as forward-collision warning with automatic braking. The base model starts from $30,145. The 2016 Nissan Qashqai seems compact from the outside, but it is a practical family SUV with ample interior space, attractive design and superb performance. It is available in both petrol and diesel engine options. The 1.5L diesel engine offers around 70 MPG which is not only efficient but cost effective as well. The best part is that the Qashqai has been awarded a five star safety rating from Euro NCAP. 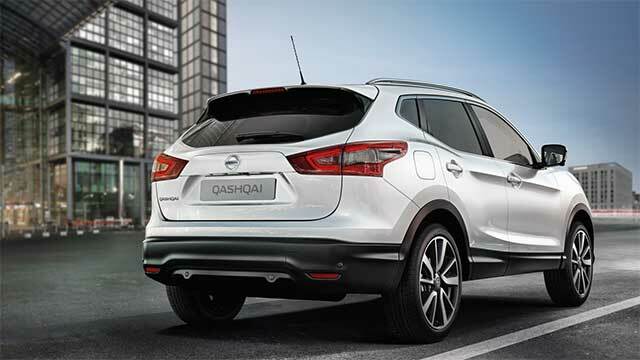 The Qashqai starts from £18,545 ($26,387) in the UK. 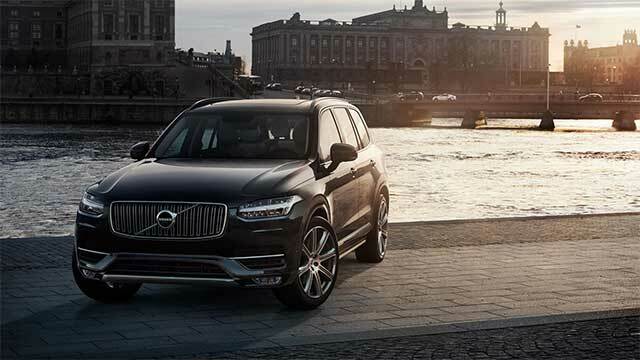 People interested in more luxurious option should go for the 2016 Volvo XC90. The powertrain is a super-charged 2.0L 4 cylinder engine that churns out 316 horsepower. The high tech safety features like frontal collision detection with automatic braking, full length side curtain airbags and rear view camera have earned the Volvo XC90 an overall five star safety rating. The 2016 Volvo is priced at $43,950. Starting at a price of just $23,595, the 2016 Hyundai Tucson is both affordable and versatile. It is powered by a 2.0L four cylinder base engine that generates 164 horsepower and offers a 26 MPG combined EPA rating. The standard safety features include rear view camera, hill hold assist, descent control and more. 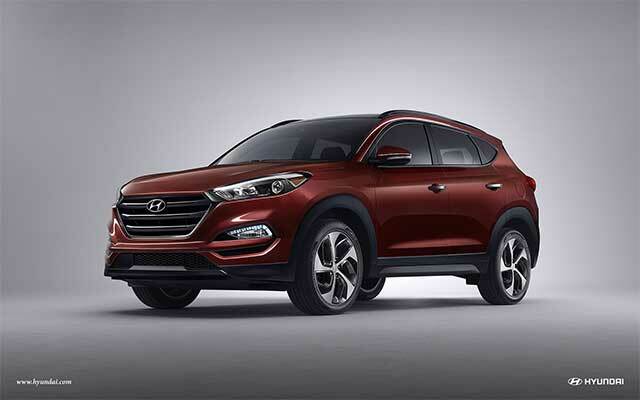 The Tucson scored a ‘Good’ overall score in the IIHS narrow-offset crash test. 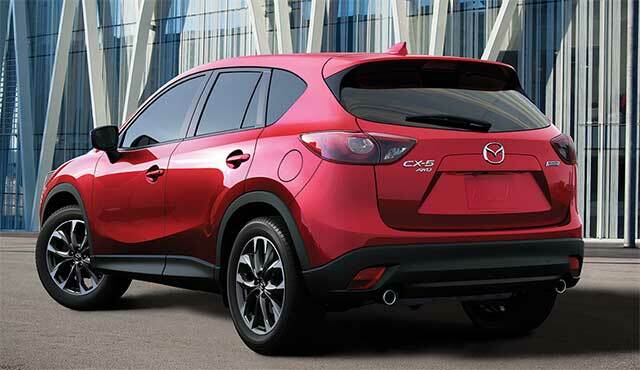 The 2016 Mazda CX-5 is popular due to its fuel efficient 2.5L engine that delivers a fuel economy of around 29 MPG. It carries a base price tag of $21,795, and is equipped with an amazing infotainment system with rotary dial control, giving a feel of luxury car. The interior is also pretty refined and spacious compared to the other SUVs in its class. 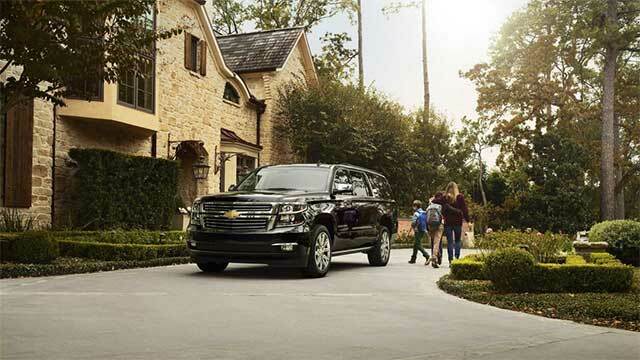 The 2016 Suburban may be a little expensive since it starts from $49,700, but it is what we would call the perfect family SUV. With an overall length of 224.4 in, the cabin is huge and offers a great amount of headroom and legroom. The cargo space measures 121.1 cubic feet – one of the largest you would get in any SUV. The powerful 5.8L V8 engine offers a highway fuel economy of 23 MPG. Wilson Smith is a professional content writer and SEO executive.